Worms are an important part of a healthy garden. This lesson explains why and engages the kids by using a worm habitat. 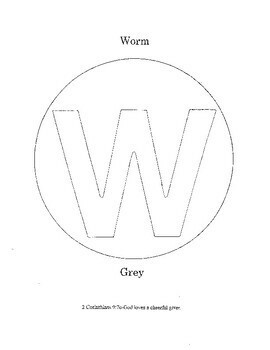 Instructions for creating a worm habitat, coloring page and worm facts page are included.